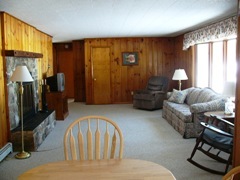 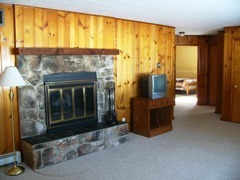 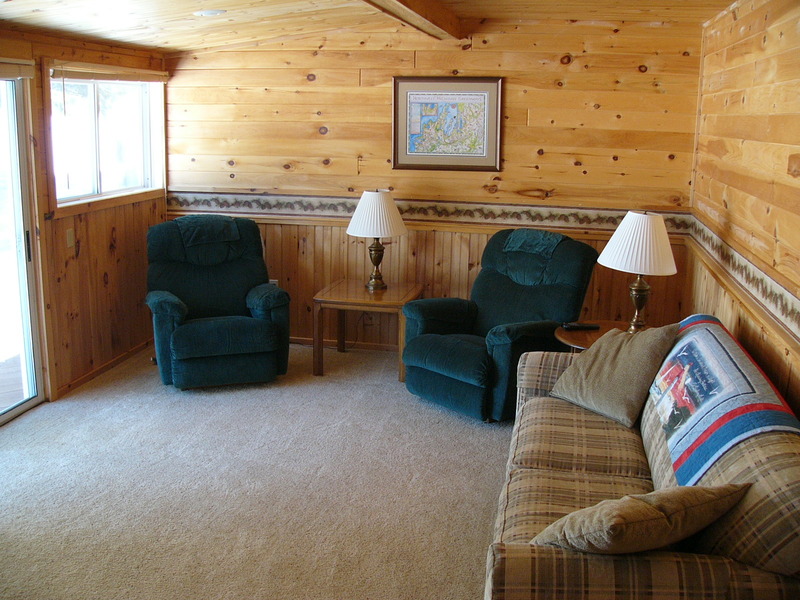 Come enjoy this 3 bedroom 2 bath Northern Michigan vacation rental on Lake Ann. 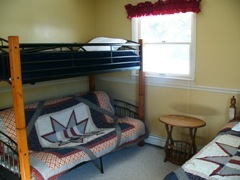 Inside you will find bedrooms 1 and 2 have brand new queen beds and bedroom 3 has a set of bunk beds that has a full bed on the bottom and a single on top plus another single bed. 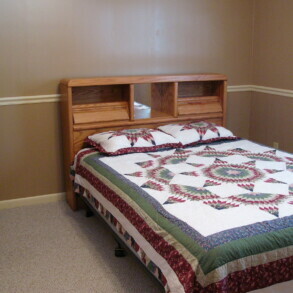 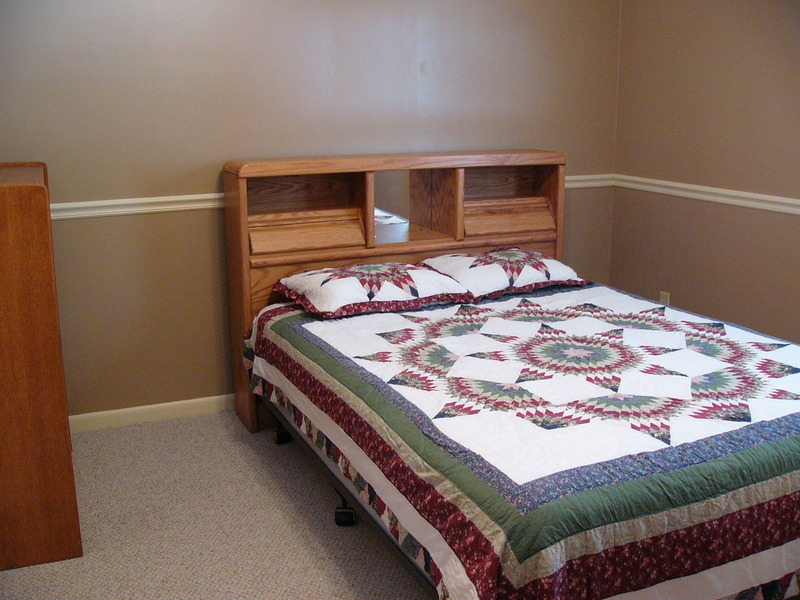 For more sleeping space there are queen size hide-a-beds in the living room and den. 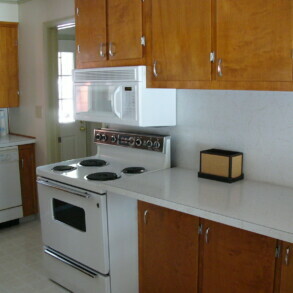 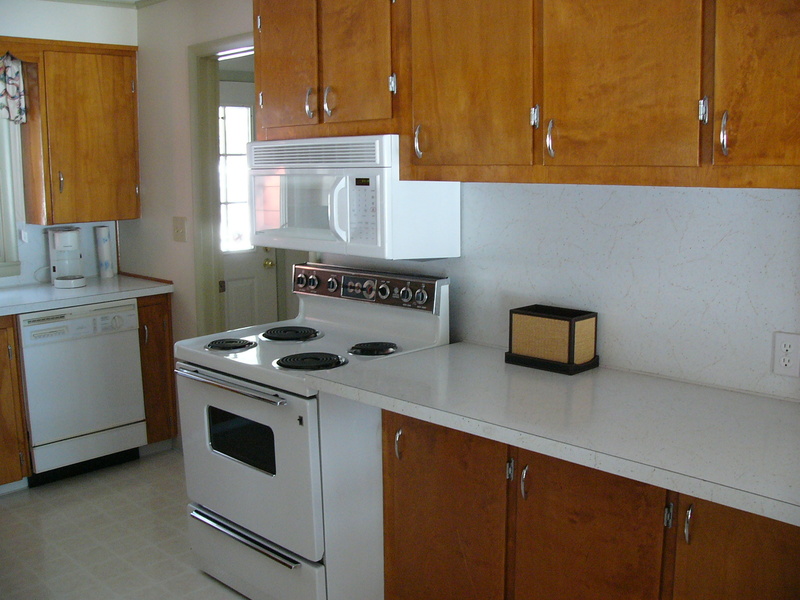 There is also a fully equipped kitchen and washer/dryer. 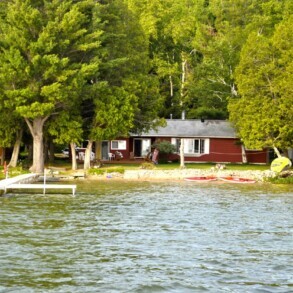 The best part of this cottage is the outdoors…there is a large deck, dock, fire pit, and a beautiful lake with a firm sandy bottom! 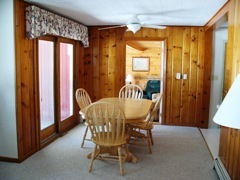 You can enjoy beautiful sunsets while sitting on the back deck overlooking the lake. 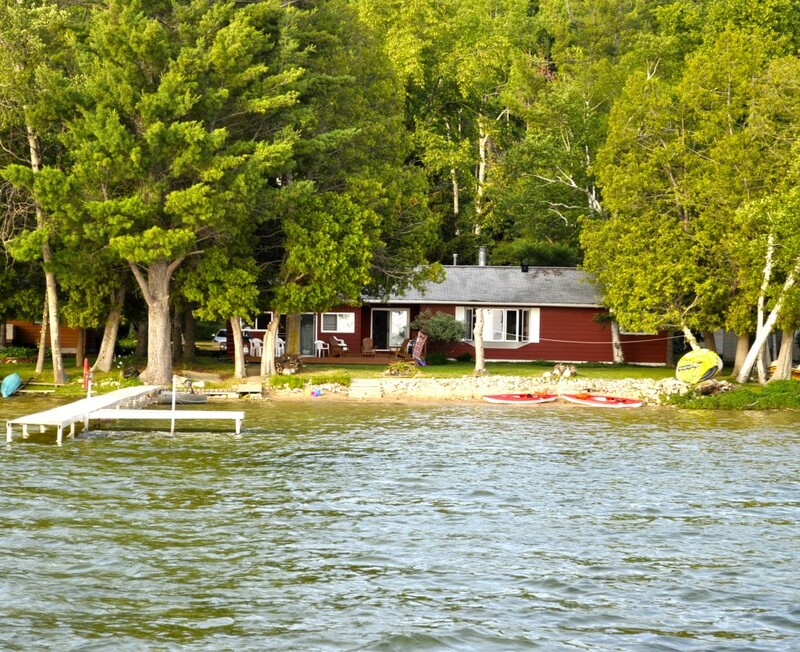 This cottage and location offer many activities including swimming, fishing, canoeing, kayaking, water skiing, hiking, and a place to relax and enjoy the beautiful scenery. 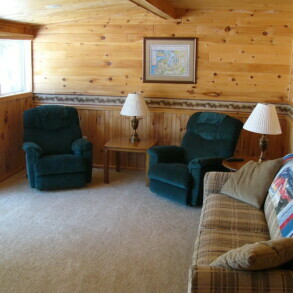 Norton’s Lakeside Retreat 3 Bedrooms 3 baths beautiful cottage!